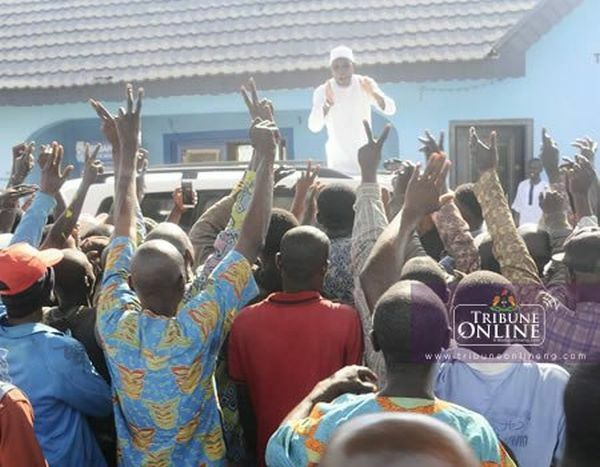 There was jubilation among civil servants in Osogbo, Osun State, on Tuesday evening as workers in the employment of the state government under the leadership of Governor Rauf Aregbesola began to receive payment of full salary for the month of December 2018. The development was the fallout of agreement the state government reached with the top hierarchy of the state chapter of the Nigeria Labour Congress (NLC), Trade Union Congress ( TUC) and Joint Negotiation Council (JNC) shortly before they suspended industrial action workers embarked in late December to denounce payment of modulated salary, non remittance of contributory pension, amongst other issues. Cross section of civil servants, who spoke to the Nigerian Tribune exuded joy as they lauded the state government for fulfilling its promise to pay full salary for the month of December 2018, just as they confirmed that the receipt of bank alerts for their salaries. Though there were pockets of complaints that few of the civics servants received bank alerts of half salary for December, our correspondent reliably gathered such categories of workers may have obtained loans, through cooperative societies, hence the receipt of alert for modulated salary. 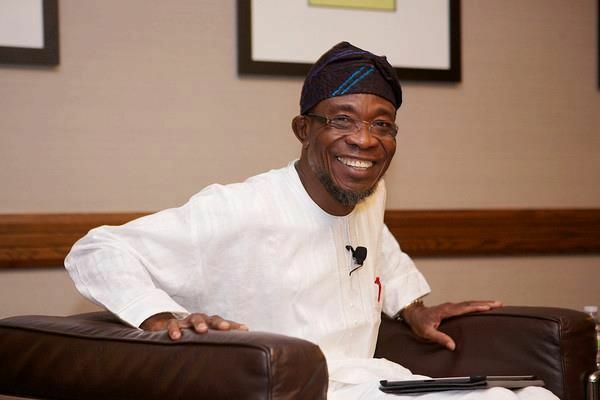 Confirming the payment of December 2018 salary to the workforce during a telephone chat with the Nigerian Tribune on Wednesday morning, Osun State Commissioner for Finance, Mr Bola Oyebamiji stated that ” it is not possible for any worker to claim that he received a modulated salary for December because we paid all of them full salaries. If they have any issue, tell them to come to my ministry. They should come and see my Permanent Secretary immediately. But, I don’t think so because of all of us, I mean everyone of us received the full salary”. He continued, “by the time deduct tax from their salaries and those who obtained loans may think they were paid half salary. There was nothing like that, all of them got alerts for full December salary”.